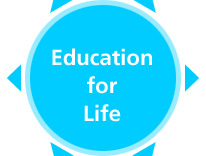 As a school we aim to not only teach children but to inspire their minds, nurture them physically, emotionally and mentally and promote independent learning and growth. The safe, welcoming environment provided by AIS allows students to gain confidence in their skills and feel comfortable expressing themselves. Good communication between staff and students is of upmost importance and through creating and encouraging this we have become like family, made up of people from many different backgrounds and cultures. Such diversity allows for understanding of the international community and the acceptance of different beliefs and thoughts. We recognize each child as an individual and treat them as such. 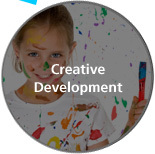 By focusing on a child’s skills and celebrating their achievements in all aspects of their education and lives, we hope to facilitate their development into becoming intelligent, conscientious and creative individuals. Providing children with experiences and support that is necessary for them to develop respect for themselves and others; social skills and a positive attitude towards learning. We encourage children to become resilient and confident and we support their emotional well-being. 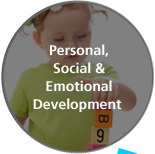 Children learn to be strong and independent and engage in positive relationships with people. 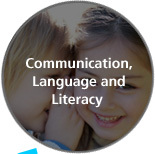 We support a child’s learning proficiency in communication, speaking, listening, reading and writing skills and aim to further enrich their abilities. We provide a classroom environment which helps naturally develop the children’s confidence and disposition when using said skills. Through a broad range of experiences children are encouraged to develop their understanding of problem solving, reasoning and numeracy. 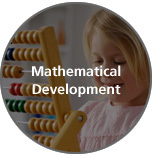 They can explore, enjoy, learn, practice and talk about their developing understanding on mathematics. 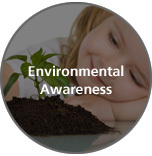 Environment plays a significant role in supporting and extending a child’s development and learning. Children are encouraged to explore and question natural environments, life situations and complete ‘practical’ experiments. This exploration allows for the development of knowledge, skills and understanding to make sense of the world. 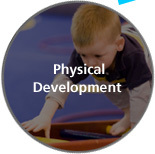 At Abroad we place a strong emphasis on a child’s physical development and we strive to provide opportunities and activities that strengthen and advance both gross motor and fine motor skills.